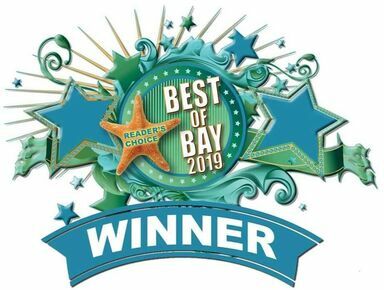 It's Best of Bay Time! The voting period is happening now, and ends Wednesday, April 17th. Find us under "Pet Groomer". Be sure to save our new TEXT-able Number (850-203-5503) to your phone. 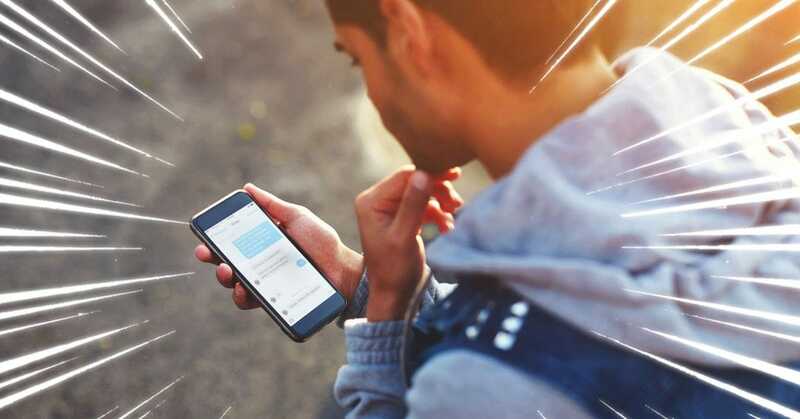 This text number is in addition to our normal phone number (850-871-1785), and gives you the ability to have text conversations with us directly through our software. You may text us anytime; we'll respond ASAP during normal business hours.